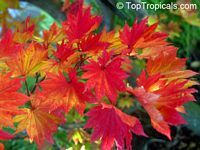 Red Maple is a fast growing tree, best known for its brilliant deep scarlet foliage in December-January in Florida and autumn elsewhere. It is is adaptable to a very wide range of site conditions. It can be found growing in wet sites, swamps, on poor dry soils, and most anywhere in between. Due to its attractive fall foliage and pleasing form, it is often used as a shade tree for landscapes. 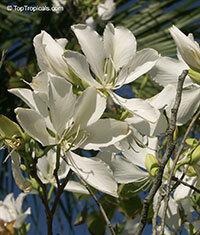 In Florida it grows much shorter than in colder region, reaching 20-40 ft. 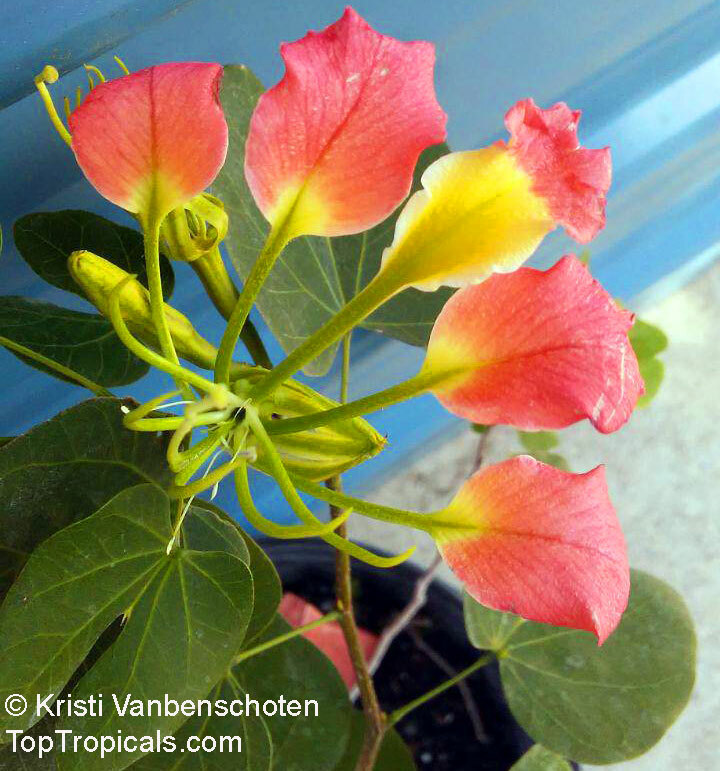 This plant is grown from seed collected in Florida, so it is suited for planting in Florida. It may perform worse up North. Silk Mimosa. 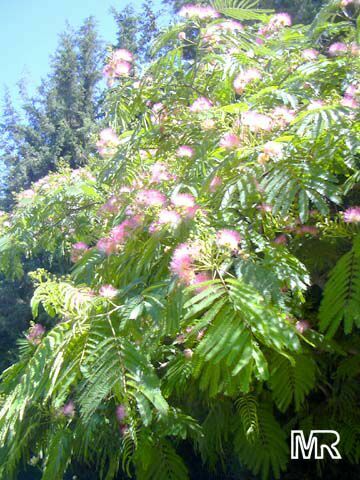 This fast growing tree has attractive fragrant pom-pom- like flowers, and interesting fern-like foliage. 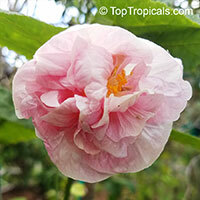 In late winter or spring, the domed crown is decked in sprays of small, globular, off-white to baby-pink flower heads. Prefers a rich, light, well drained soil. The flowers are attractive to bees, butterflies, and birds. Almond Bush, White flowers have strong almond scent. 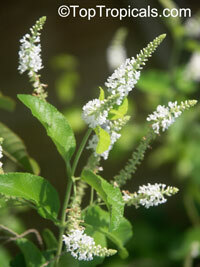 Slender, densely branched deciduous shrub, 3 to 10 feet tall, 8 feet in spread. Fragrant foliage. White to yellow flowers appear in spring to fall with strong almond scent. attractive to butterflies and bees. This is a honey plant. Low water use, drought tolerant. One of the most desirable symbols of Tropics, Alpinia purpurata, red ginger, also called ostrich plume and pink cone ginger, are native Malaysian plants with showy flowers on long brightly colored red bracts. They look like the bloom, but the true flower is the small white flower on top. 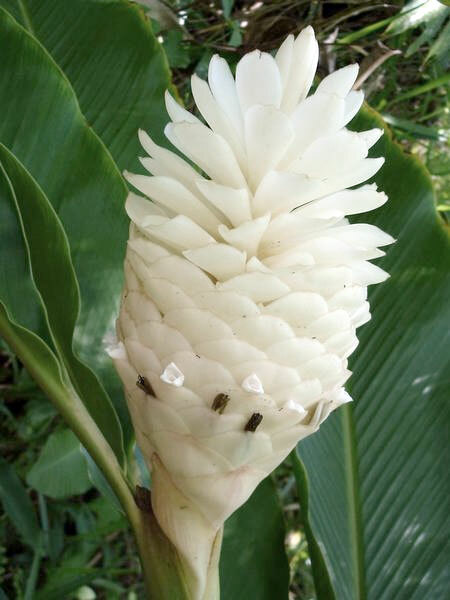 Red Ginger grows in Hawaii, and many Central American nations, including Belize. 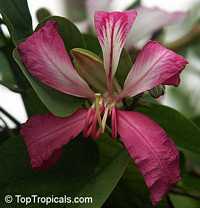 It is also found in Samoa, where it is the national flower, and is locally called "teuila." 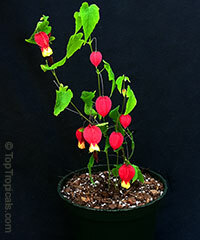 It prefers partial shade and moist humid conditions, although it can tolerate full sun in some climates. It tends to like to be well watered and not left to dry out. Ginger can also be grown as a houseplant and its cut flowers can be used in arrangements. One of the most desirable symbols of Tropics, Alpinia purpurata, also called ostrich plume and pink cone ginger, are native Malaysian plants with showy flowers on long brightly colored pink bracts. They look like the bloom, but the true flower is the small white flower on top. Red Ginger grows in Hawaii, and many Central American nations, including Belize. 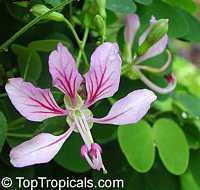 It is also found in Samoa, where it is the national flower, and is locally called "teuila." 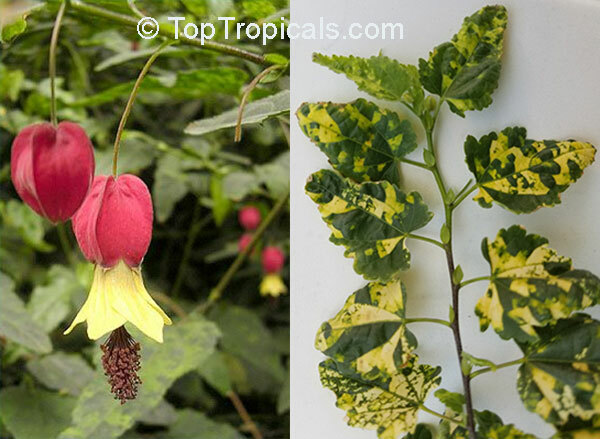 It prefers partial shade and moist humid conditions, although it can tolerate full sun in some climates. It tends to like to be well watered and not left to dry out. Ginger can also be grown as a houseplant and its cut flowers can be used in arrangements. Rare variety with pure white flowers. One of the most desirable symbols of Tropics, Alpinia purpurata, also called ostrich plume and pink cone ginger, are native Malaysian plants with showy flowers on long brightly colored pink bracts. They look like the bloom, but the true flower is the small white flower on top. 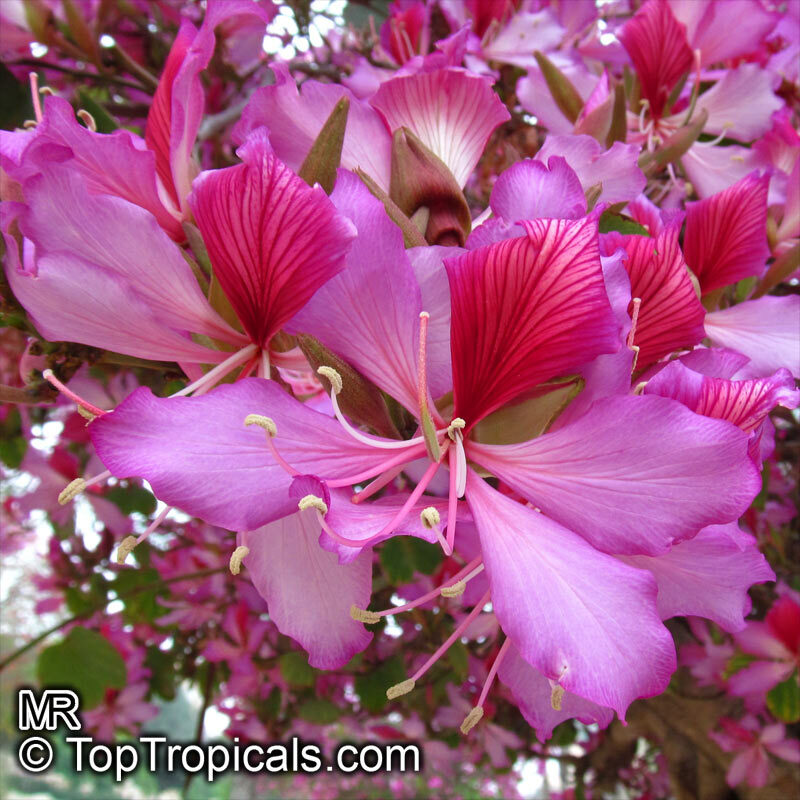 Hot Pink Produces large clusters of pink flowers that graduate to light pink at the very top. The flowers accent wonderfully with the dark green foliage. Prefers shade to light shade. Grows to 5-8 feet tall and produces flowers throughout the year. One of the most desirable symbols of Tropics, Alpinia purpurata, also called ostrich plume and pink cone ginger, are native Malaysian plants with showy flowers on long brightly colored pink bracts. They look like the bloom, but the true flower is the small white flower on top. It tends to like to be well watered and not left to dry out. Ginger can also be grown as a houseplant and its cut flowers can be used in arrangements. 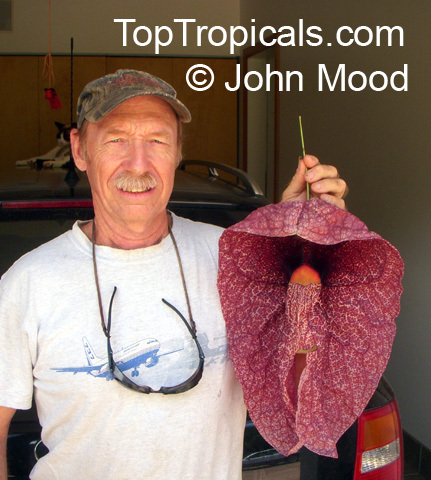 Pelican flower - large flower variety. One of the most popular ornamental vines. Brown flower is very unusual-looking. 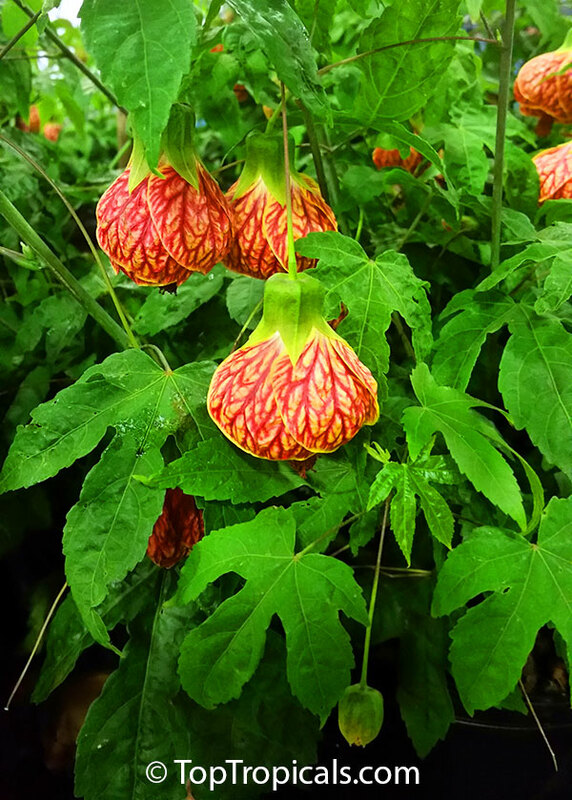 Very fast-growing and vigorous, can cover a fence just in one season. 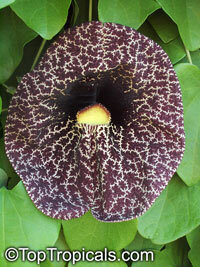 The Aristolochia gigantea will inspire a sense of marvel to anyone who gazes upon it. This truly spectacular blossom produces a pouch that in some cultivars is almost 2 feet long and more than a foot across. Ivory veins network across a burgundy velvet background as the flower unfurls. Heart-shaped, light green leaves, about 6 inches in length, adorn this easy-to-grow vine. 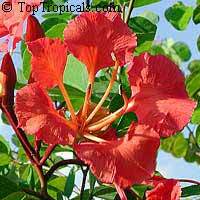 The plant blooms at a young age and grows in full sun or partial shade. 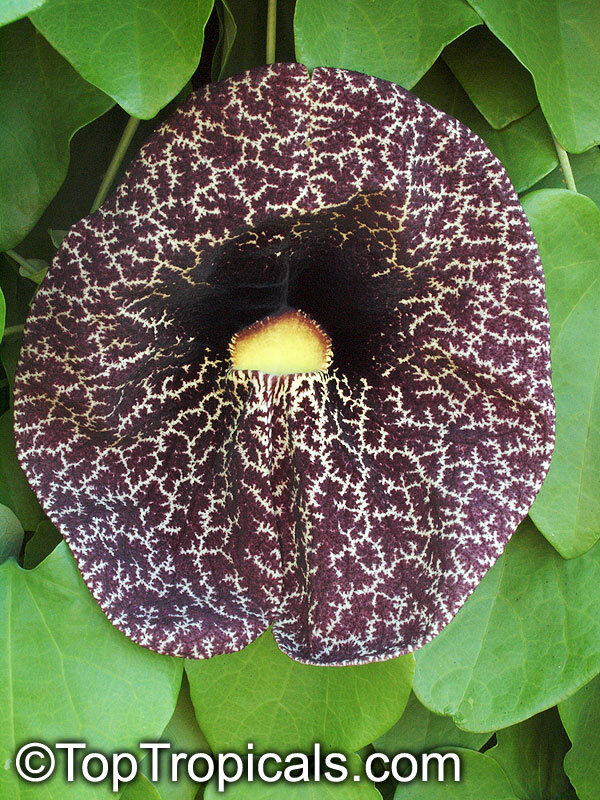 In some sources, Aristolochia gigantea is considered as Aristolochia grandiflora var. Hookeri. 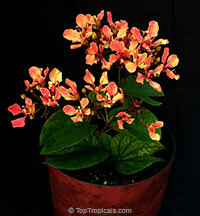 The cultivation of Aristolochias is undemanding. 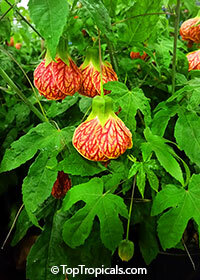 Sun lovers that appreciate some shade in hotter inland areas, they adapt to any soil that drains well. Any pruning necessary to contain or shape the plants should be done in late winter or early spring. Cultivation is easy, and growth can be tamed. A very cold hardy fruiting plant, Chokeberry is cultivated as ornamental and as food product. Enjoy them in an array of foods as they are rich in vitamins. Cultivar Viking was selected in Europe for use in orchards but gardeners quickly discovered it’s many attributes as a landscape plant. 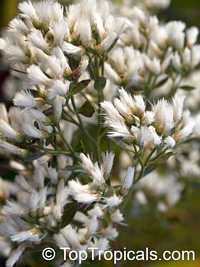 Masses of fragrant, white flowers bloom in spring. Gorgeous red fall colors and extra large berries follow the glossy summer foliage. 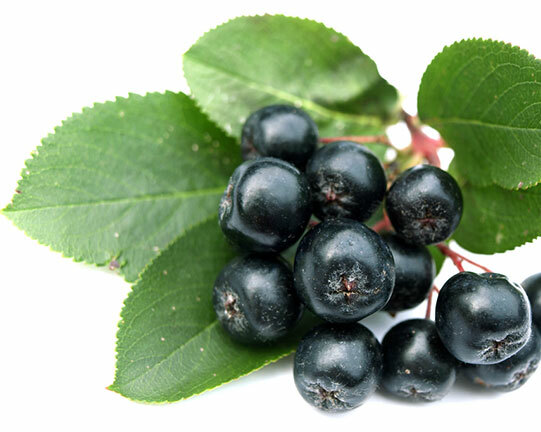 Persistent, purplish black berries are high in nutrients and can be used for pies and jellies. USDA hardiness zone 3-9. One of the true super fruits, they are high in antioxidants with huge health benefits. This fruit is used in Eastern Europe in holistic medicine for lowering blood pressure. Fruit should be consumed with caution as excessive amount can cause significant blood pressure drop. VERY RARE! Vigorous woody vine with large leaves and bright orange flowers, rare color for bauhinia. The plant can tolerate light freeze once established, however young plants must be kept in frost-free environment or protected. Vining bauhinia, Climbing Bauhinia. 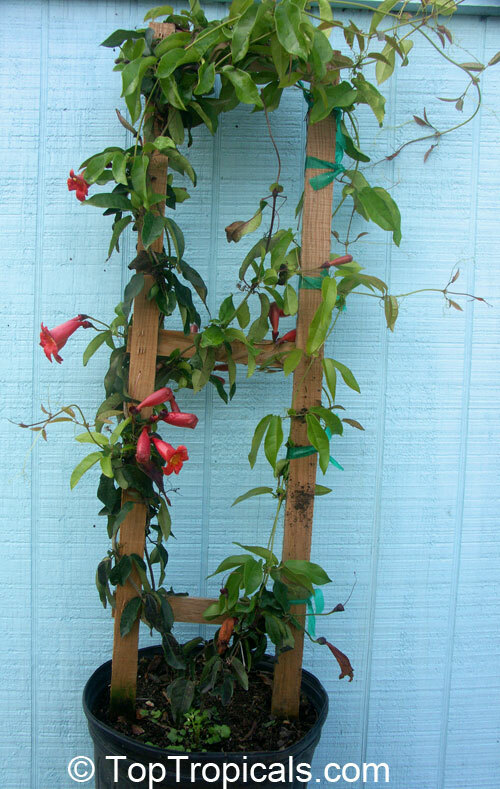 Large plants on trellises. Fast growing, perfect landscape plant, controllable fine vine that is covered with flowers from spring to fall. 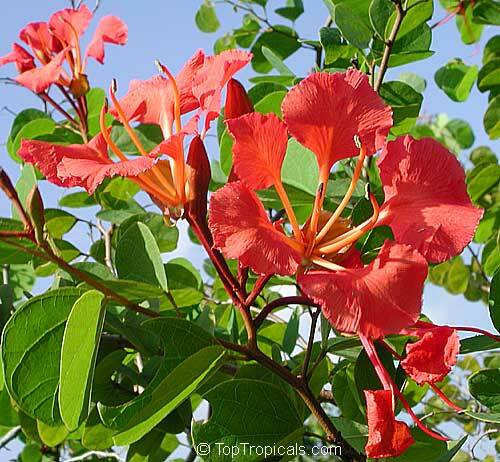 Pride of De Kaap, Nasturtium Bauhinia - compact shrub with large red orchid-like flowers. This rare plant is one of the most spectacular Orchid trees in cultivation. 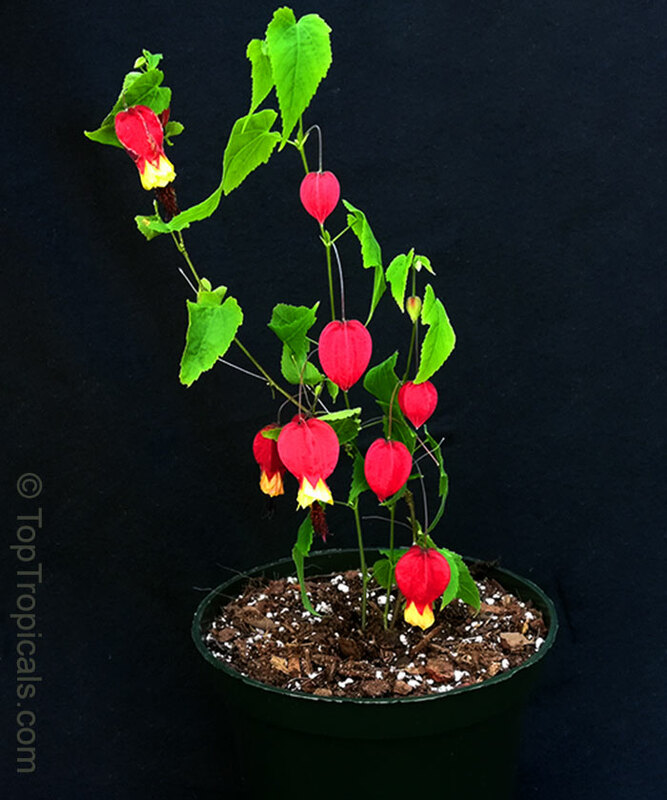 Flowers and extremely showy, look like scarlet butterflies with bright yellow stripes at the base of each petal. It grows into a small tree or bush. 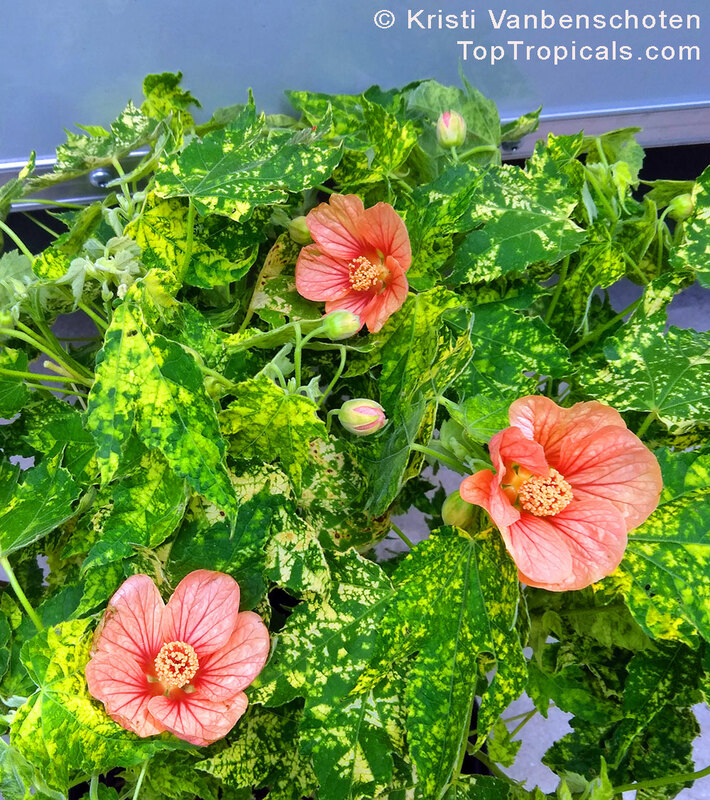 Plant in in full sun to get the most of its flowering season. Rare collectible species. Fast growing. Purple Orchid tree, butterfly tree. 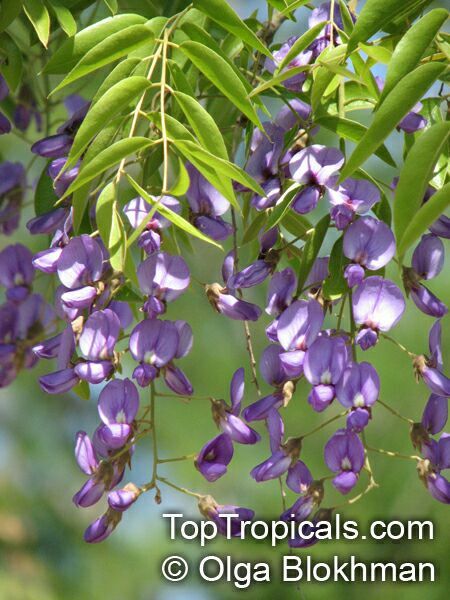 Vigorous shade tree with wide canopy and showers of purple flowers from fall through winter/spring. Nice, fast growing shade tree. Large trees may be topped for shipping. White orchid tree, White Mountain Ebony. 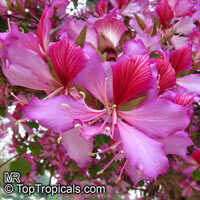 Spectacular flowering tree. The most cold hardy of all bauhinias, cold hardy to at least 26F. Fast growing, good shade tree. 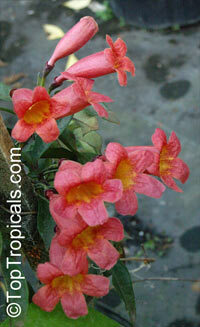 Fast-growing cross-vine with deep red buds in spring, which open to reveal a cheery yellow inside. Tubular flowers appear in late spring. Very cold hardy, easy to grow. See picture of the plants. Tree Wisteria, Vanwykshout, Mogaba. 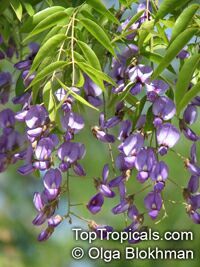 This decorative, small tree has drooping, blue-mauve, fragrant, pea-like flowers that hang from the branches in bunches, often covering the whole tree. Slow growing. Hard to find plant.